As a global automotive and industrial supplier, the Schaeffler Group is exposed to fundamental changes in its market and competitive environment. These changes stem primarily from the growing trend toward drivetrain electrification, ongoing digitalization, increasingly fierce global competition and demographic change. In the interests of playing a proactive role in shaping these changes, the Board of Managing Directors of Schaeffler AG has put in place a number of important measures, most notably its “Mobility for tomorrow” strategy and its key future program “Agenda 4 plus One”. As the next stage in this process, the company’s Board of Managing Directors, Works Council and the IG Metall trade union today signed a Future Accord. The parties’ intention in signing the Accord is to jointly and collaboratively manage and drive the ongoing development and transformation of the Schaeffler Group – with particular regard to the three key future trends of E-Mobility, Industry 4.0 and digitalization – in the interests of the company and of its employees. The Future Accord is the result of the deeply held view of Schaeffler AG’s Board of Managing Directors, its employee and employer representatives and IG Metall that constructive dialog which takes account of the interests of all parties is the way forward for successfully shaping the necessary transformation process. All parties concerned attach great importance to actively involving the company’s employees in this journey and to preparing them for the future opportunities that the change process will bring. As part of the Future Accord, a joint steering group will be established that comprises equal numbers of representatives from each of the parties, namely the Works Council, IG Metall and the Board of Managing Directors. The steering group will function as a coordinating and information sharing body with a view to achieving consensus on relevant key future issues. The core objective of the Accord, apart from employee upskilling and ongoing training and professional development, is to strengthen the commercial viability of Schaeffler’s locations in Germany. The Accord rules out layoffs (terminations for business reasons) in principle. When facing organizational changes, terminations for business reasons may only be considered, if the steering group does see that all measures in order to avoid terminations for business reasons according to the Accord have been taken. Decisions on such matters are the responsibility of the joint steering group. Under the Accord, Schaeffler expressly accepts alignment with the IG Metall collective agreement for the metal and electrical industry and agrees in accordance with its “One Schaeffler” philosophy to work with IG Metall to ensure that employees at Schaeffler locations currently not covered by the collective agreement enjoy working conditions comparable to those of employees who are covered by the agreement. 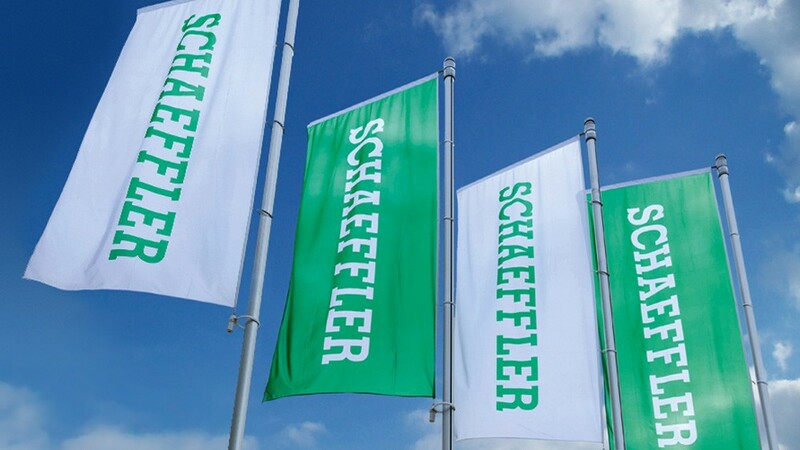 Under the Future Accord, Schaeffler will also make available a €50 million investment fund over a period of 5 years. The purpose of the fund is to foster innovation and thereby to actively harness the great innovative capacity of Schaeffler’s employees, achieve sustainable value creation, strengthen Schaeffler’s locations in Germany and thus safeguard jobs over the long term. The foundation stone of the Schaeffler Group’s future development is the “Mobility for tomorrow” strategy, which was adopted at the end of 2016, and “Agenda 4 plus One”, a key future program comprising 20 strategic initiatives. As well as the aforementioned key future trends of E-Mobility, Industry 4.0 and digitalization, these 20 initiatives include “Qualification for Tomorrow”, “New Work” and “Factory for Tomorrow”. 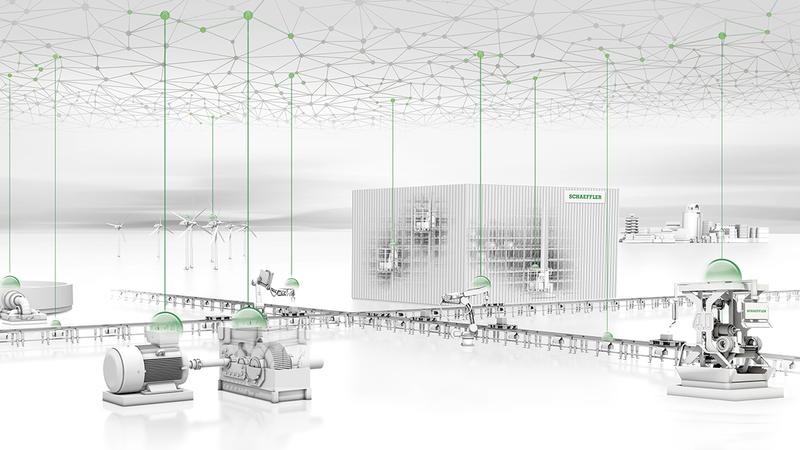 The aim of the “Agenda 4 plus One” program is to ready the Schaeffler Group for the challenges of the future and thereby position it for continued sustainable and profitable growth.